The award-winning Ealing Half Marathon is well known for its fantastic community spirit, so much so that it inspires many of those watching the event to lace up their running shoes for the very first time. 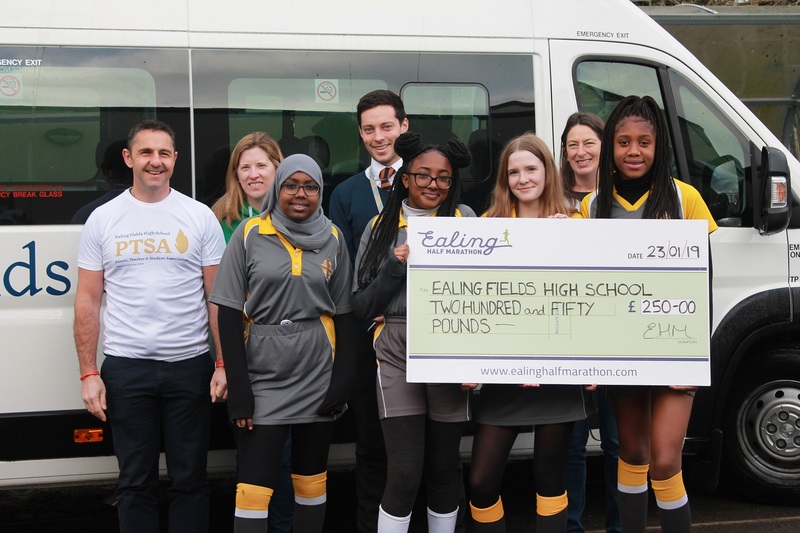 Darren Moore, a Marketing Director from South Ealing, is one such person who has gone from being a complete non-runner to someone who will be running Ealing Half Marathon on Sunday 29th September 2019 for the third time. Having spent many years supporting the race as a spectator and cheering on his friends, Darren had often wondered if he was missing out on such a great community event – yet never imagined that he too would one day be crossing the finish line in Lammas Park. Yet in 2017 everything changed: by joining one of his running friends for ‘the first mile of the year’ on holiday, and two weeks later completing his first parkrun at Pitshanger, Darren was inspired to take the plunge. He signed up to Ealing Half Marathon, he began to train properly and the rest, as they say, is history. “I can honestly say that running has changed my life,” admits Darren. “I used to think that my running friends were crazy and that they were wired differently. But once I started running properly, I realised that it was something I really enjoyed. Running has certainly brought Darren the most incredible physical and mental benefits, with him readily admitting that he has never felt so fit or strong. He went on to complete Ealing Half Marathon in 2018 and regularly runs the trails by the canal and in the beautiful green parks close to home – including at Pitshanger parkrun, where he has made many new friends since that first 5K two years ago. As a Local Green Party candidate, Darren is a big supporter of Ealing’s open spaces, and immersion in nature is a key motivation for his running. He now takes his running shoes whenever he goes away for business or holiday and is able to discover beaches, mountains and all kinds of places that he would never get to see if he wasn’t a runner. Back to Ealing, though, with two medals now in the bag and one more in his sights this year. What is it about Ealing Half Marathon that really strikes a chord? Darren’s enthusiasm is certainly infectious and it’s easy to see how his whole family are now into running, with his daughters now enjoying parkrun and Ealing Mini Mile, and his wife taking on Couch to 5K. He is proof that anyone can run a half marathon if they put their mind to it – and it might just bring with it a host of other benefits that can quite literally change your life. With just under six months until this year’s Ealing Half Marathon, now is the perfect time to sign up, start a training plan and get race fit. Beginners through to more experienced runners can find the perfect training plan for their level and look forward to a superb autumn race with incredible support. Ealing Half Marathon is looking forward to welcoming 7,000 runners from over 25 countries to its 8th anniversary race on Sunday 29th September 2019. The race is a big favourite among the running community, its 13.1-mile course following a closed-road route around the leafy streets of West London. The race starts and finishes in Lammas Park and takes in parts of Central Ealing, Montpelier, Pitshanger, West Ealing, Hanwell and St Stephens. Go to www.ealinghalfmarathon.com to register and for further race info. 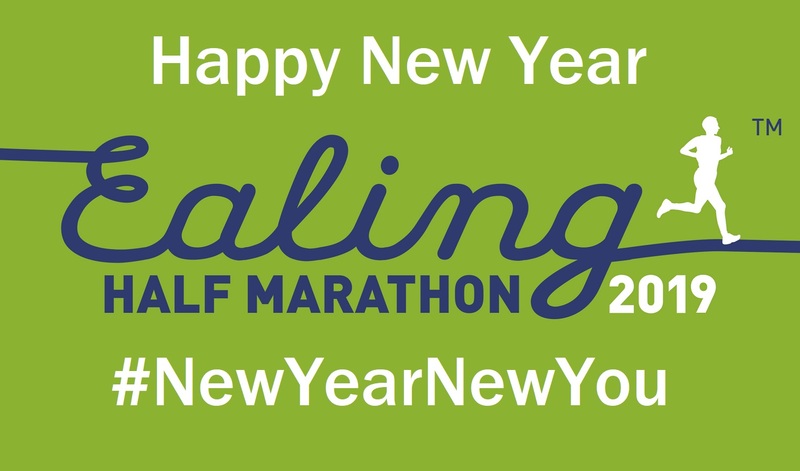 You can also like the Facebook page www.facebook.com/ealinghalf and follow @EalingHalf#EalingFeeling on Twitter and Instagram to keep up to date with all the latest news about the Ealing Half Marathon. 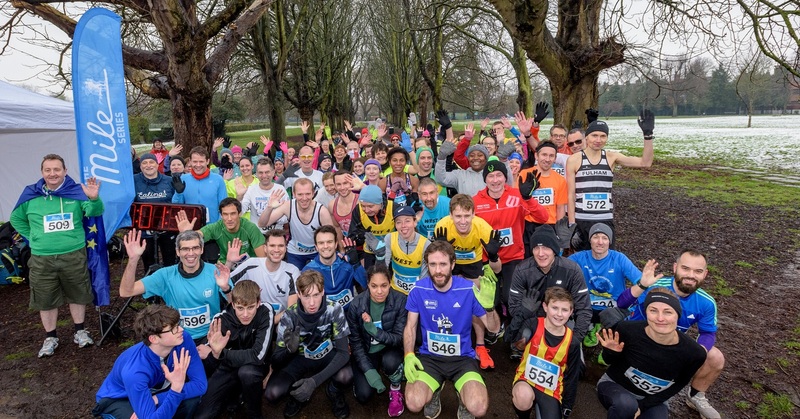 THE community arm of the Ealing Half Marathon hosted its 100th mile race at Lammas Park on Friday 1st February 2019. Despite the snow, a record 72 runners completed the course. The race is held on the first Friday of every month at 12.30pm and is open to people of all ages and abilities. While some took a more leisurely pace, completing the course in just over 16 minutes, the day’s fastest runner was Thomas Grimes, of East London Runners, in 5min 8 sec. The fastest female was Louise Oldfield-Jensen, of Thames Valley Harries, in 6min 6 sec. Ealing Council leader Julian Bell was also among those taking part. 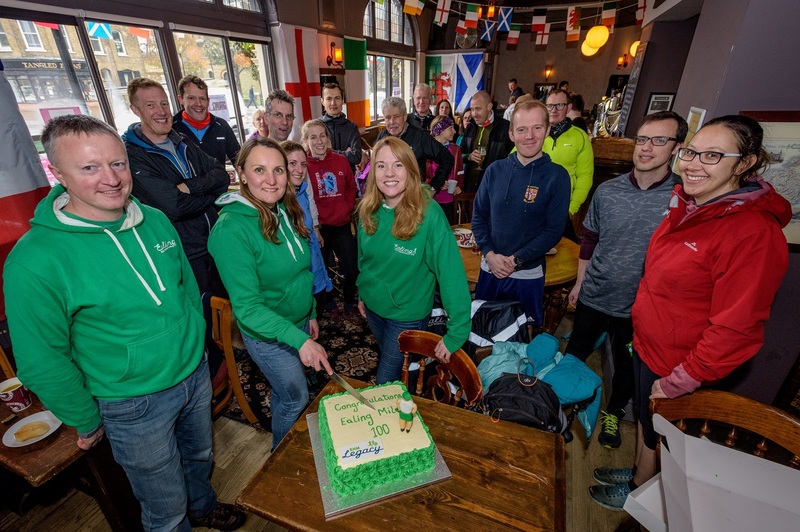 Kelvin Walker, founder of Ealing Half Marathon, said: “EHM Legacy was set up to encourage more people in Ealing to get active, and it was great to see so many people brave the tough weather and help us celebrate our 100th mile. Since it began, 564 individuals have run the race, with many coming back regularly. Ealing resident Carol Jones has now run it 77 times. Entries are open for the next Ealing Mile on March 1 at 12.30pm in Lammas Park. Book HERE. Get your year off to a flying start and take on the Ealing Half Marathon with Team Macmillan. In Ealing, every year 1,287 people are diagnosed with cancer and 8,100 people are living with cancer and beyond. Make your run count by joining our team and helping to support people when they need it most. Sign up for your FREE place and pledge to raise £300 to make a difference to those living with cancer. Every £28 raised could pay for a Macmillan nurse for 1 hour, helping people living with cancer and their families receive essential medical, practical and emotional support. With your support, think of the difference we can make. In return for your incredible fundraising you’ll get free Macmillan running kit, fantastic support and cheers along the route and a VIPs welcome at the finish. If you already have your own race entry, simply raise as much as you can. Have a place, click here. Want a place, click here. Thank you From Macmillan Cancer Support. PRICE RISE HAPPENING 31st JANUARY 2019! If you’ve booked your place already, well done, you have snapped up yours at the LOWEST price for a fully road closed half marathon in London. 👉 Finisher of our 2018 race received a limited time offer discount. Last year those fast fingers grabbed a place for just over £30 for a FULLY ROAD CLOSED London race. 👉 Early Bird prices are available until 31st January 2019. That’s FOUR months at our best rate price. 👉 Three more tiers to beat before the 1st August when our final rise takes place. 👉 Run for one of our headline charities (see our website for full details). You can get a free place or one for just £10 if you contact them directly. 👉 Volunteer and run for FREE. If you aren’t ready for a half marathon in September you can volunteer and get a race place for the same race the next time around. We need 700 volunteers to help us on race weekend at Ealing Half Marathon so be a High Vis Hero with us instead!! Keep the #EalingFeeling going strong 💚 Tell a running buddy our our top tips. Save ££ NOW, the final days of Early Bird prices for Ealing Half Marathon on 29th September 2019 are now counting down. The sooner you book the more you are rewarded. London’s LOWEST priced, fully road closed half marathon! Just DAYS remaining, book before 1st February to save. Run Ealing Half Marathon with a Team! 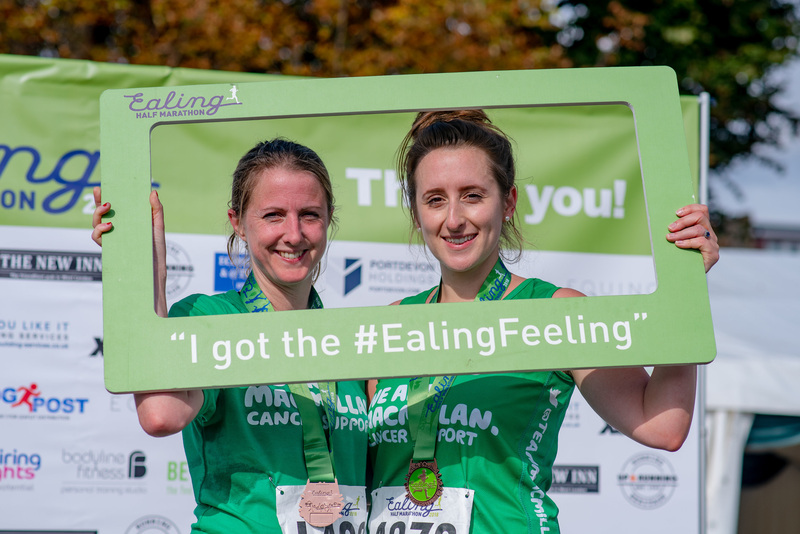 TEAM YOU – Run Ealing Half Marathon 2019 with your work colleagues, friends or family! 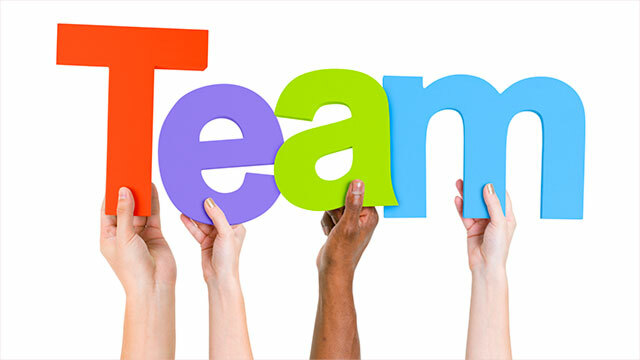 Here’s a simple way to set up your team: https://www.ealinghalfmarathon.com/…/can-i-set-up-a-team-w…/. 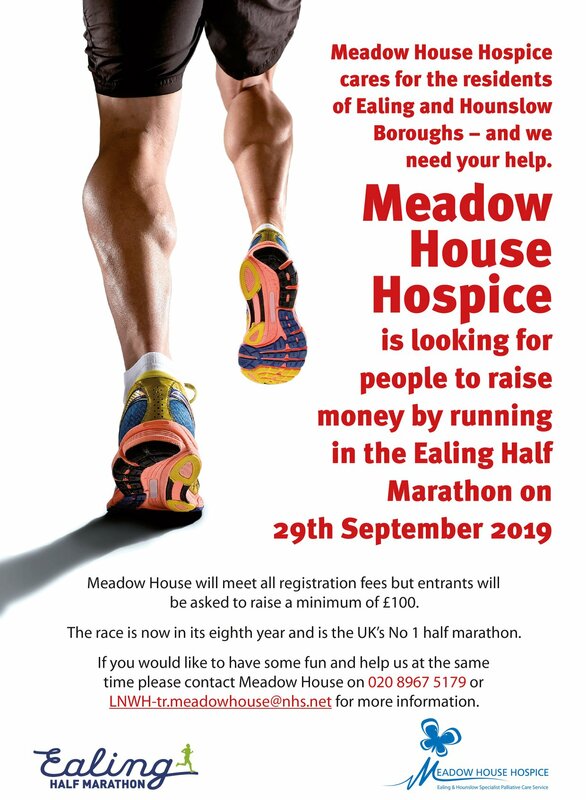 The wonderful local charity Meadow House Hospice is looking for runners in our Ealing Half Marathon! You can support them and the amazing work they do by setting a new goal for 2019. Beat the price rise and set your goals for 2019, book Ealing Half Marathon now while prices start at just £38.00. Voted the UK’s best half 3 years in a row, take part in London’s cheapest fully road closed half marathon if you book now. 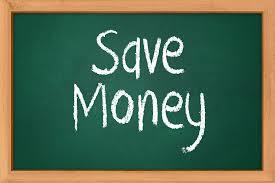 Prices rise on 31st January so book now to secure your place!